Do you know any one who is over weight? Do you want to lose a few pounds or inches? Obesity is not a fat problem - it's an acid problem. Fats bind acids and move them away from our vital organs. These fats act as a neutralizing buffer of acid when the inner terrain of our body is unhealthy. Therefore, obesity is a protective mechanism of the body. 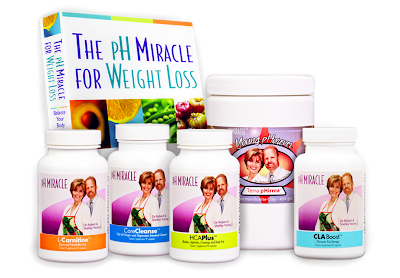 The solution is not counting calories, fats, carbs or points -The solution is to eat and drink more alkaline foods and liquids like our pH Miracle Greens and PuripHy. Dr. Young has shown that fat is actually an over-acidification problem. What does that mean? The body creates fat cells to carry acids away from your vital organs, so these acids literally don't choke your organs to death. Fat is saving your life! Fat is actually a response from the body to an alarming over-acidic condition. The solution? 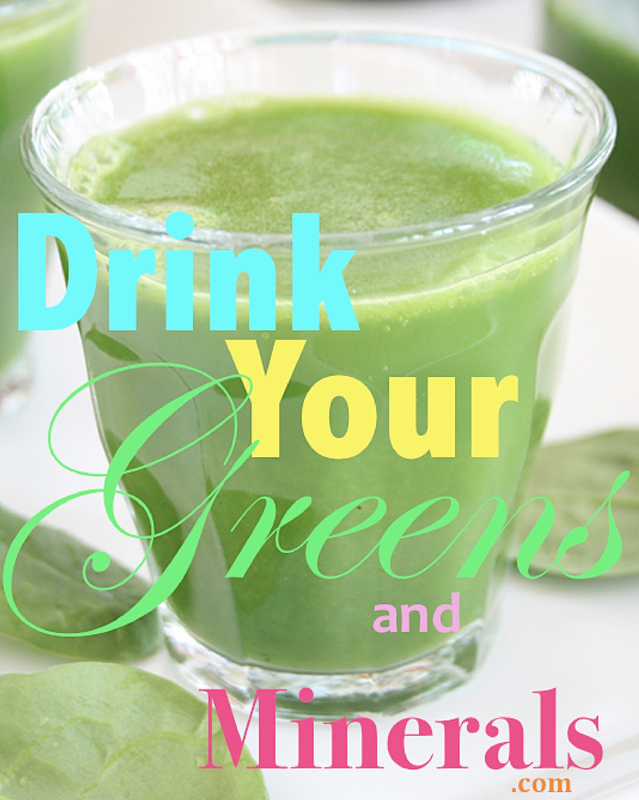 Alkalize with pH Miracle Greens and PuripHy. Healthy bodies are not overweight or underweight. A healthy body naturally maintains its own ideal weight. 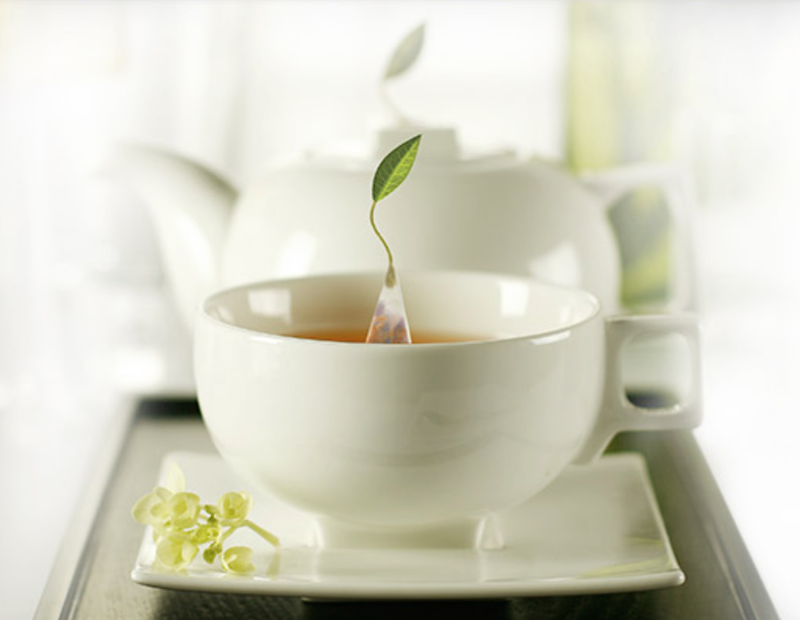 You can begin to restore health, balance, and harmony to your body with InnerLight. 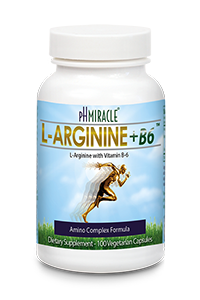 As alkalizing and oxygenation begins to take place, the body naturally begins to seek its own ideal weight. PuripHy is to help you become more alkaline with every ounce of water that you drink. 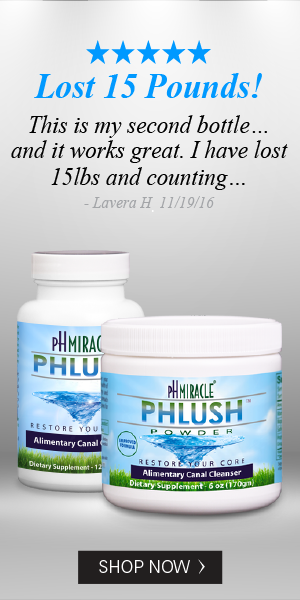 PuripHy - Helps your blood absorb the oxygen from water more easily and contributes to the neutralizing effects of pH Miracle Greens. PuripHy is a unique, proprietary form of CLO2 (sodium chlorite) which is a powerful oxygen catalyst helps cells to perform optimally. These statements have not been evaluated by the Food and Drug Administration. These products are not intended to diagnose, treat, or prevent any disease. Please consult a physician or medical practitioner before taking any dietary supplement, especially if pregnant or nursing.